Traditional Catering Specialists - Nationwide mobile event caterers for Corporate, Concerts, Festivals, Weddings & Sports Events. 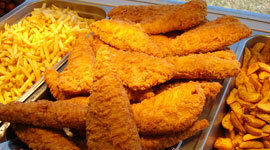 Based in the North West of England, Traditional Catering Specialists have over 22 years experience in providing the very best in mobile catering and event catering services throughout the UK. We operate first class mobile catering units and pride ourselves on extremely high standards of customer service, food quality, hygiene and value for money. 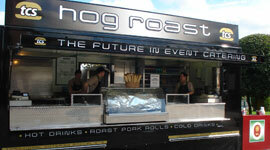 Traditional Catering Specialists provide the very best in mobile event catering. 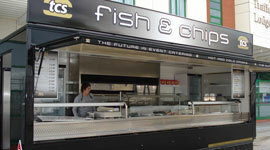 Our Traditional Catering service include; Baguettes, BBQs, Burger Grills, Fish & Chips and General Purpose Units. 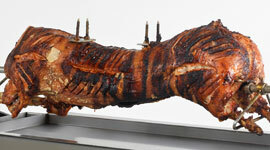 We pride ourselves on our ability to provide the perfect Hog Roast. Our hog oven is perfect for Weddings, Corporate Events and Private Parties and our hog roast catering units for larger events. 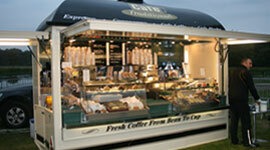 Our mobile Coffee Shop is fitted with state of the art espresso machines and grinders. 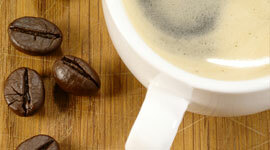 We use the finest Italian coffee beans which are freshly ground in order to provide our customers with the freshest coffee possible. Traditional Catering Specialists are a member of National Caterers Association (NCASS) and we work alongside local Environmental Health Authority (EHO) to ensure we achieve high standards and that we comply with all the latest legislation.